Packington Make the M&S Cut! | Packington Free Range | Born and reared outdoors. Always. 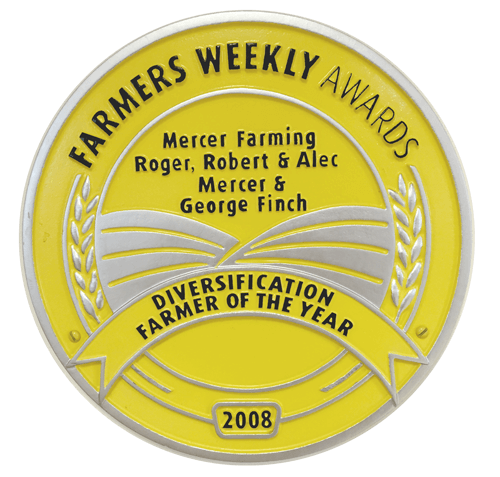 The 2012 Marks and Spencer’s Farming for the Future Awards saw a record number of entries, and this year the competition is set to be fiercer than ever – Packington Pork are very proud to have made the cut and been shortlisted as pork suppliers! As suppliers of 1,500 pigs per week to M&S through processor, Cranswick Country Foods, the relationship is one that Packington Pork is very proud of. 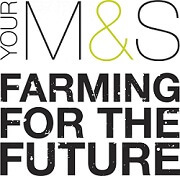 The M&S Farming for the Future programme is something that MD, Rob Mercer, is especially happy to be involved with, as it champions sustainability and innovation, characteristics which we hope the Packington family embodies. 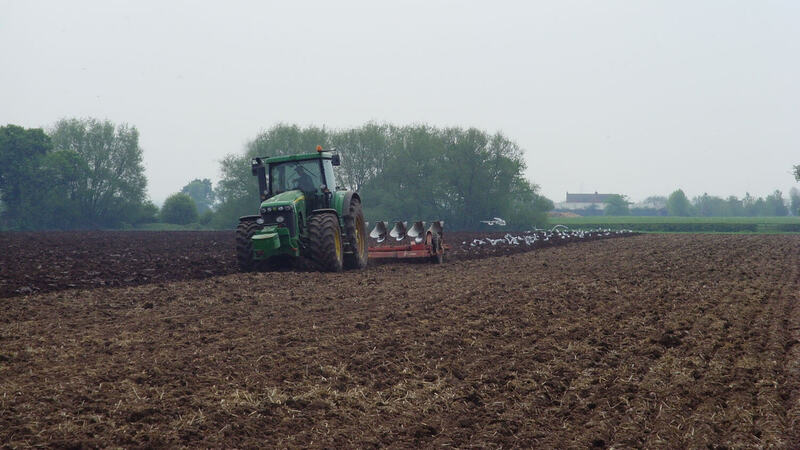 The scheme is designed to help farmers identify opportunities for improvement and provide a sustainable supply chain that can continue to deliver quality and innovation in the long term. Rob and Packington Pork are very proud of their commitments to ensuring the highest standards of animal welfare and sustaining our local environment. 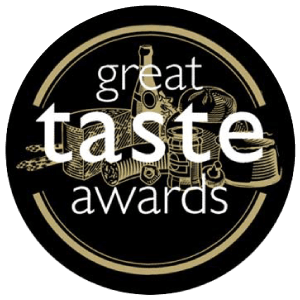 The fact that their efforts have been recognised by the M&S judges is a great achievement, to go on to win an award would be a fantastic summer 2013 highlight. As finalists, the next step is attending the agricultural show for our region on Tuesday 9th, where the winners and runners up will be announced. Fingers crossed for Packington Pork!